Recommended Tires – Winter driving conditions are harsh; therefore, a tire with a snowflake or three-peaked mountain symbol are recommended with a minimum tread depth of 3.5mm. The Law – The law accommodates M+S models and vehicles with either tire will be allowed to pass checkpoints where such tires are required. Commercial vehicles with 27,000 GVW or more must carry chains along these routes while trucks between 5,500kg and 27,000kg can use the winter tire model instead. Areas Required to Have Winter Tires – Not all roads will require winter tires, but highways where the signage is present in BC will. Two such examples include the Coquihalla Highway and the Sea to Sky Highway between Squamish and Whistler. 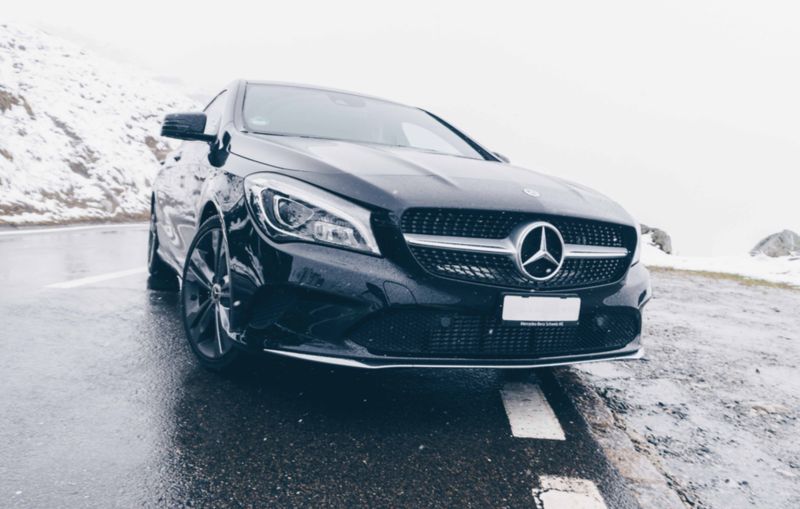 Therefore, if you regularly drive through these areas or other interior highways that require Winter Tires, or plan to this winter, you will need the proper tires in order to do so. Roads within city limits do not have this requirement, but most individuals cannot be 100% certain that they will never need to access highway—don’t be caught unprepared! Will this Law Affect Me? It is estimated that only 40 percent of drivers will be required to use winter tires, but that is still a large majority of drivers. The law is already in effect for 2015, make sure you are prepared for your BC adventure .